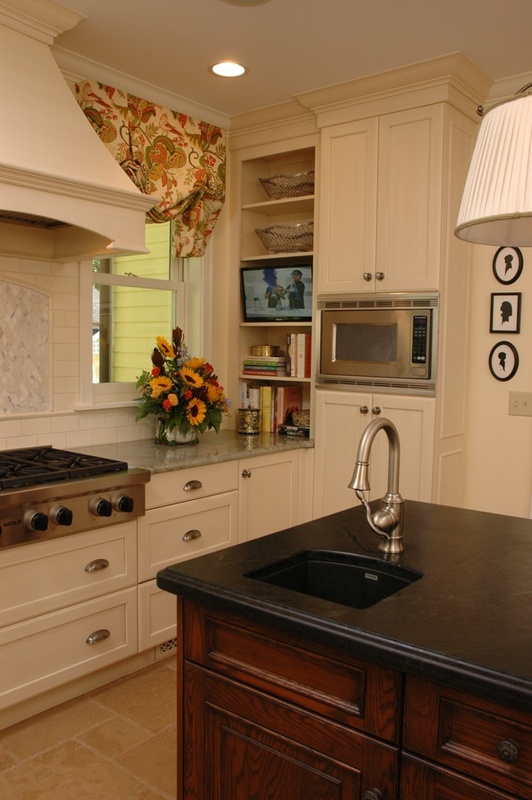 Selecting cabinets is one of the most important steps in planning a kitchen remodeling project. There are many products on the market with a wide variety of features and prices. 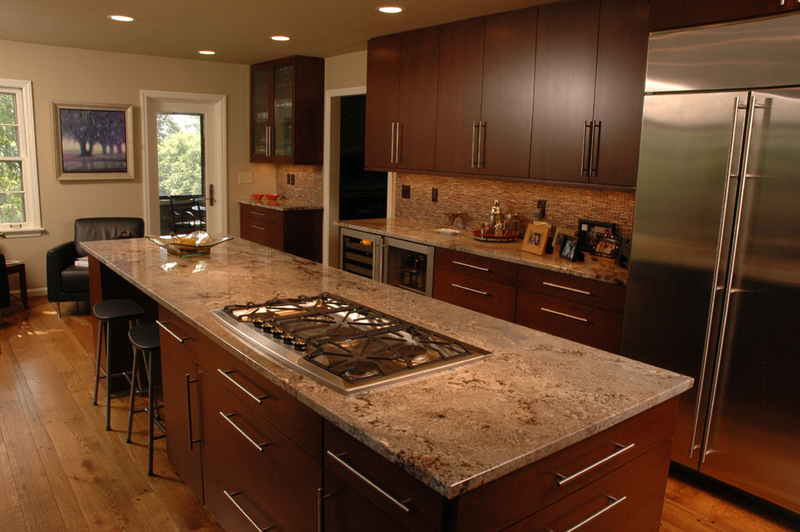 Before choosing kitchen cabinets, it’s important to understand how cabinets are made and the options available to you. 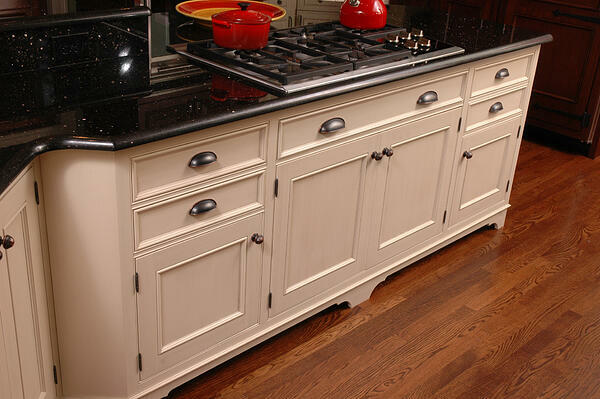 Manufacturers make three types of cabinets: stock, semi-custom and custom cabinetry. Stock cabinets. Stock cabinets are made in standard sizes with 3” increments. These cabinets are sold at home improvement stores and are the least expensive. They are produced in limited styles and finishes. Semi-custom cabinets. Semi-custom cabinets are available in more sizes and offer an array of design options such as door styles, inserts, moldings and finishes. They are built to order by the manufacturer and generally are more expensive than stock cabinets. Consumer Reports notes that semi-custom cabinets may be the best value overall because they offer many made-to-order custom features. Custom cabinets. These cabinets are built to specifications and can be fashioned in any material, style or size. They are the most expensive. You will find three types of construction used for cabinets: framed, frameless and inset. Framed cabinets. A framed cabinet has a solid wood frame attached to the cabinet box to add rigidity and provide support for attaching hinges. Hinges can be hidden or exposed. The frame overlaps the cabinet opening so the space allotted for shelves and drawers is smaller than the width of the cabinet. Framed cabinets are the most popular in our market area. Frameless cabinets. Frameless construction originated in Europe to create a streamlined ergonomic cabinet with more interior space. Door hinges are not visible. Installing frameless cabinetry can be more time consuming because they must be squared precisely. Inset cabinets. Inset means that the doors and drawers fit flush with the cabinet frame. Plywood sides and rear panels in the cabinet box. The plywood should be ½” to ¾” in density. Particle board boxes are a good alternative if installed properly. Drawers with wood or plywood sides at least ½” thick. Shelving made from ¾” plywood or MDF (medium density fiberboard). Lesser quality shelf boards may sag or bow. Manufacturers of quality cabinets typically offer limited or lifetime warranties. Read the warranty to determine what it covers. Most warranties address flaws in workmanship and defects in materials. Our designers and project consultants have worked with many customers over the years to create beautiful kitchens. We offer Wood-Mode and Brookhaven cabinetry because of the high quality craftsmanship and the value they add to a home. 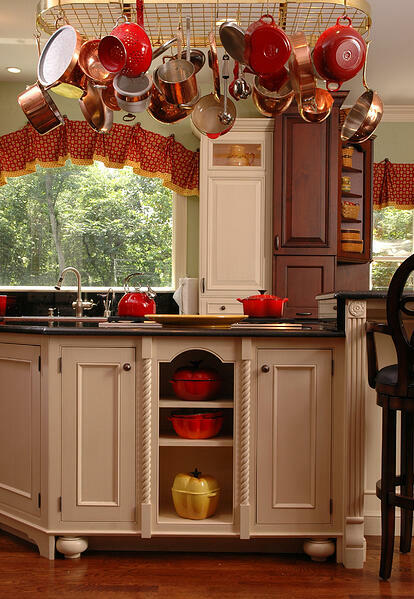 You may have seen Wood-Mode cabinets advertised in Architectural Digest, Traditional Home, This Old House and Distinctive Kitchen Solutions magazines. The company is based in Kraemer, Pa. and has been in business for 60 years. We invite you to visit our showroom to view our professionally designed displays and to attend one of our free showroom events. If you need help planning your project, contact us at (513) 489-7700 or visit our website to schedule a complimentary consultation.